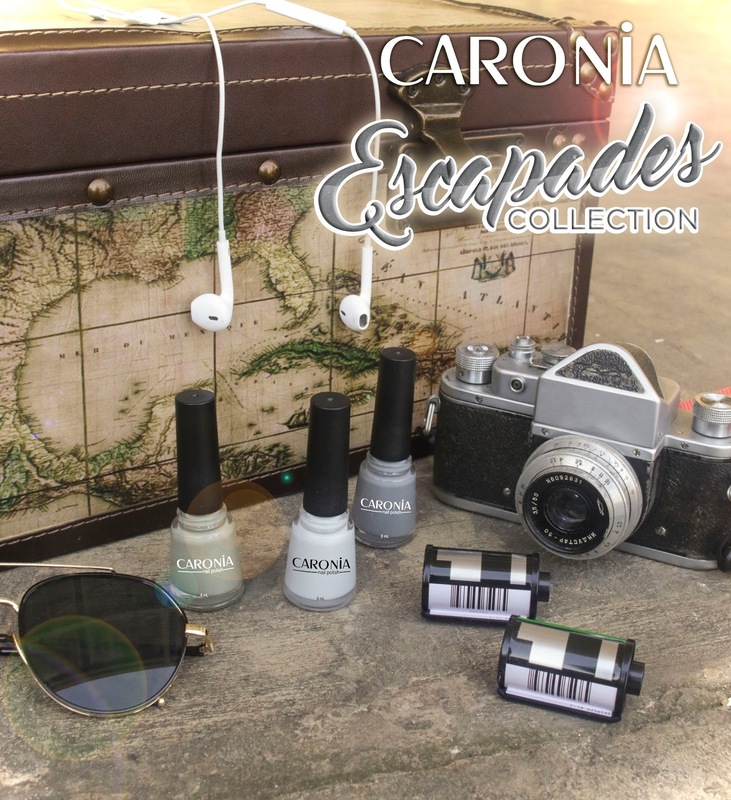 2017 #TRAVELGOALS: CARONIA ESCAPADES COLLECTION* | Vanity and Everything in Between. 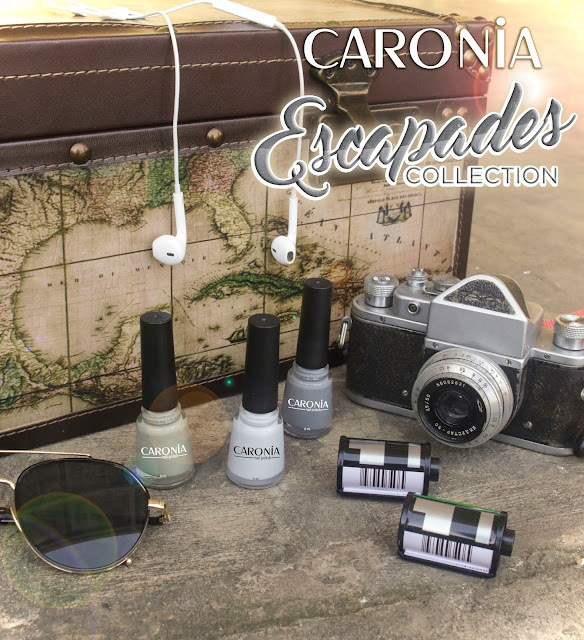 Get Instagram-worthy nails this summer with the new Caronia Escapades Collection! Featuring three new captivating shades of gray; the new collection will surely complement your travel look and amp up the excitement to your #travelgoals. 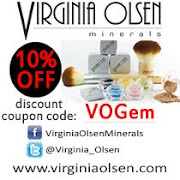 Are you the adventurous type who loves trying things that are out of your comfort-zone? The dark gray shade of Caronia Nail Polish in Break Free is a match for you! If you enjoy long rides and the green views along the way, Caronia Nail Polish in Road Trip is your perfect company. Its mossy shade of gray will liven up that nature-lover in you. Or if you just feel like having a quick escape from everything else, Caronia Nail Polish in Day Off is here for a light weekend getaway. Caronia by Vibelle Manufacturing Corporation is the pioneering and time-tested nail care brand for the hip and trendy. With over 72 colors in its collection, women are given more opportunities to express and channel their creativity. 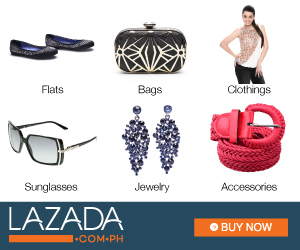 To get more information and updates about the brand visit (www.caronia.com.ph) or follow Caronia: Facebook & Youtube (Caronia Philippines), Instagram & Twitter (CaroniaPh).